Are you looking to become a direct dealer for cabinets? 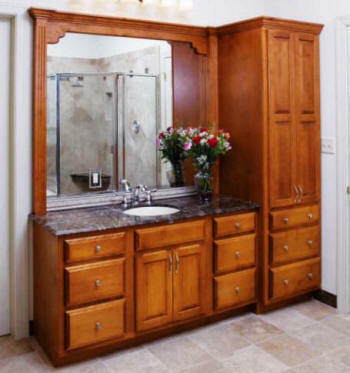 Del-Wood utilizes only select, kiln-dried, solid hardwoods and hardwood veneers for all components of their cabinetry. Each board is hand picked, sorted, and inspected before it becomes part of a Lakeview Cabinetry product. State-of-the-art equipment insures precision cuts and tight tolerances. Mortise and tenon joined frames are pressure fitted, glued and stapled creating superior strength and durability.